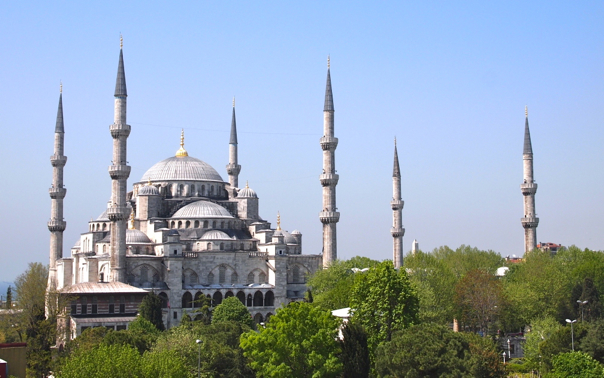 The “Blue Mosque”, and lots more fascinating / touristy things. A humbling experience for a Westerner like me. With apologies for not responding immediately to all emails – I’ll catch up on this in the next few days.